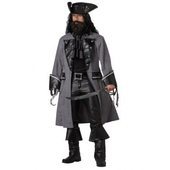 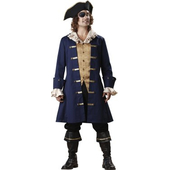 Size: Medium: Chest size 38"- 40"
The Pirate Captain Costume includes a faux leather tunic with white trim and red waist sash. 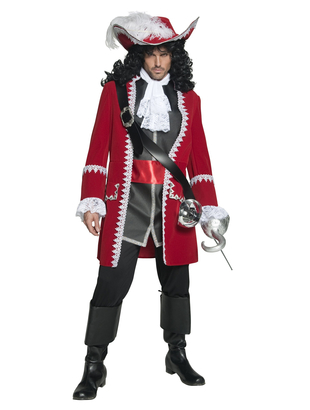 Jacket is red, with decorative white trimming. 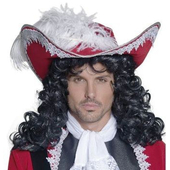 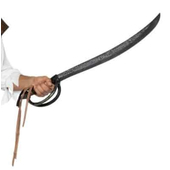 Please note that the hat, hook and sword not included but maybe purchased separately from our site. 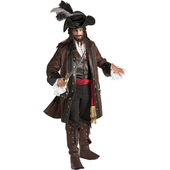 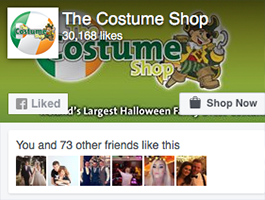 Please not trousers are not included with this costume.